During the Allied bombing campaign, the resort was used as a refugee camp by many people from Hamburg, and later for refugees from East Germany. Despite their desire to shape the world as per their ideals, one of the things that were also specific to the National Socialist German Worker’s Party, or simply the Nazi Party, was their ambition to design and construct big ostentatious buildings. Be it was a training school, submarine base, tower, monument, concentration camp, war factory or a propaganda site, it had to be grand. 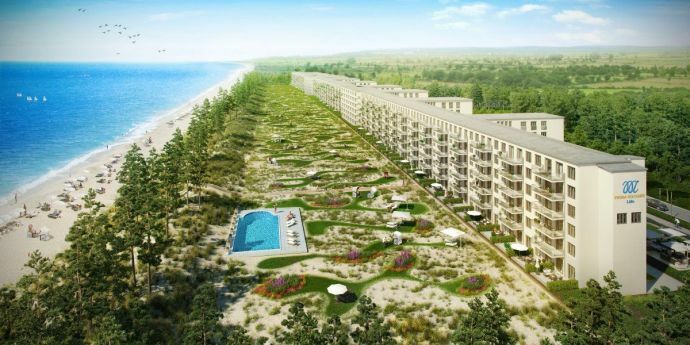 So, after getting to know this, it should come as no surprise that the biggest hotel in the world, The Prora, was also built by the Nazi Regime. The construction of Prora began 70 years ago in 1936 on the German island of Rugen, in the Baltic Sea. 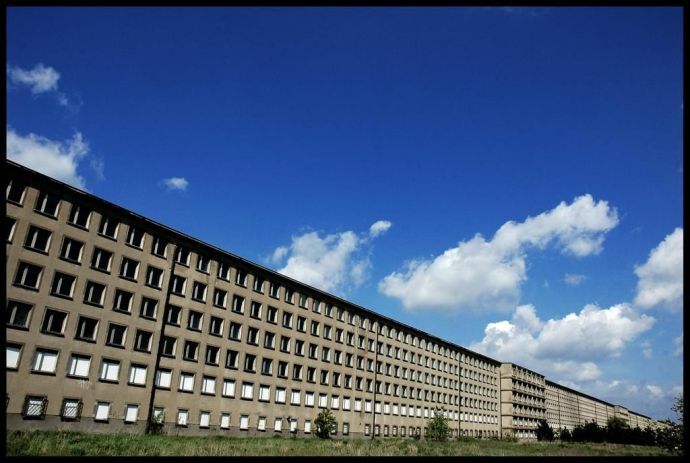 The Nazis built this massive building complex as part of their ‘Strength Through Joy’ programme. The aim was to provide leisure activities for German workers and spread Nazi propaganda. Locals call Prora the Colossus because of its monumental structure. The leader of the Nazi party, Adolf Hitler had ambitious plans for the Prora. He wanted a humongous beach resort, the most mighty and largest one to have ever existed. 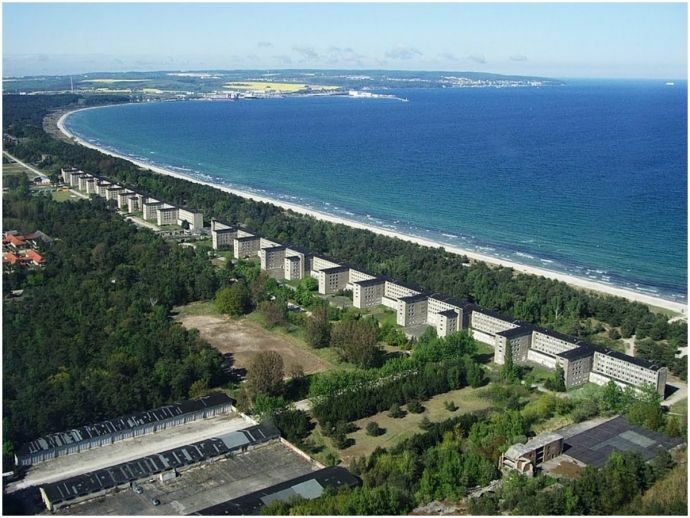 Besides being a hotel, Hitler also wanted the Prora to be able to transform into a military hospital in case of war. He also insisted the resort to have a cinema, a theatre, a dock for guests' ships and a concert hall that could accommodate 20,000 people. There was also a noble cause behind the construction of Prora and it was to provide affordable holidays for the average worker. Prora’s design, made by the architect Clemens Klotz under the supervision of the Nazi chief architect Albert Speer, who had won the Grand Prix award at the 1937 Paris World Exposition. But for 70 years since it was built, no holidaymaker has ever stayed there. When the construction started in 1936, the site employed almost 9000 workers and all of the biggest ‘Reich’ building companies were included in the project. 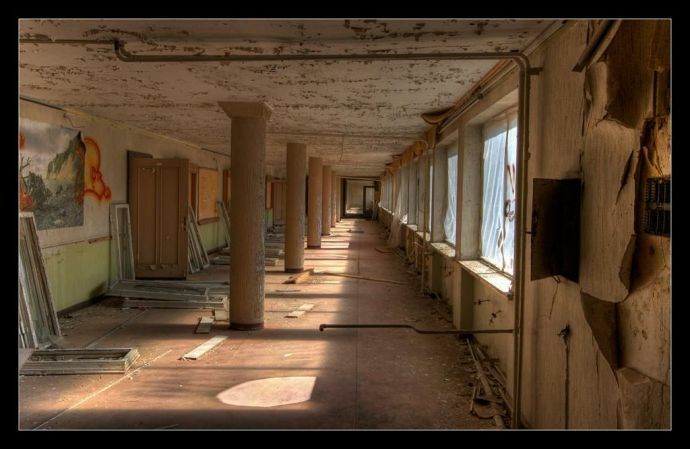 The Prora has 10,000 rooms which can accommodate over 20,000 guests. All the rooms were the same size. Each room has the dimension of 5 by 2.5 metres with two beds, a wardrobe, a sink and a view towards the sea. Divided into 8 housing blocks and stretching for 4.5 kilometres, the hotel was built around 150 meters away from the sandy beach. There were communal toilets and showers and ballrooms on each floor. Although all rooms were planned to overlook the sea, corridors and sanitations are located on the land side. In the middle, a massive building was to be erected that could be converted into a military hospital in case of war. Three years later, war indeed happened, but before the hotel was fully constructed. In 1939, the construction of the Prora stopped and all the workers were transferred to work in Hitler’s war factories. 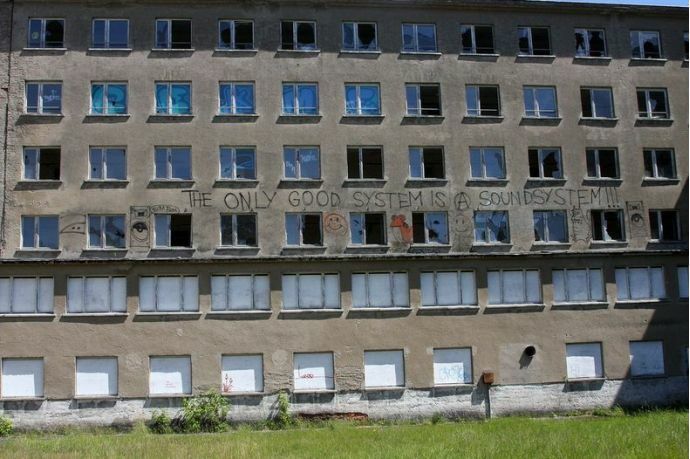 As it was abandoned in the middle, the world’s biggest hotel has never received a single guest. During the Allied bombing campaign, the resort was used as a refugee camp by many people from Hamburg, and later for refugees from East Germany. By the end of the war, these buildings housed female auxiliary personnel for the Luftwaffe. In 1945, the Russian army took control over the island and established a military base. The Russians remained there for over a year, occupying 5 blocks of the resort. During their stay, the Soviets took all usable materials from the buildings. During 1950, the East German military rebuilt some of the demolished buildings and it was used as a military outpost for the Army. 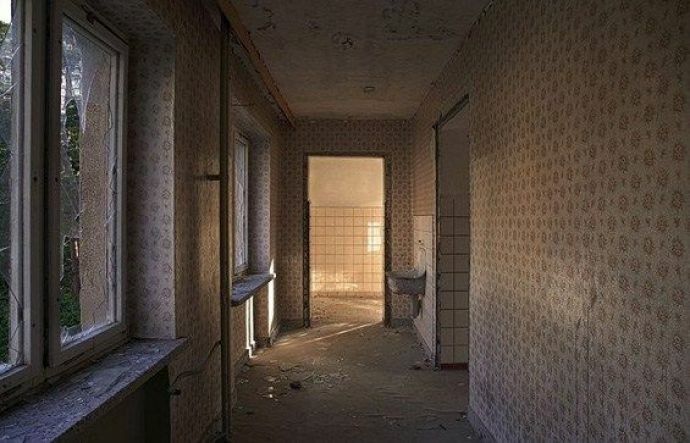 Since then, the Prora has served as many things, except as a hotel. In 1990, after German reunification, part of it was used as a German military technical school and later for house asylum seekers from the Balkans. Finally, the resort has also been used as a museum and a disco. Today, Prora is being renovated by private investors. The whole place is still pretty much deserted except for a few blocks that have been repurposed for other uses. 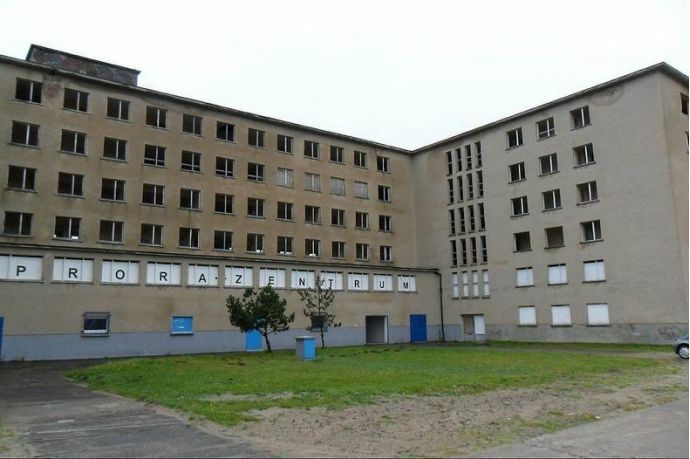 In 2011, one block was converted into a 400-bed youth hostel and the plan now is to turn Prora into a modern holiday resort with 300 beds that include tennis courts and swimming pool and a small shopping centre.